We stayed in 2 dales cottage and enjoyed our holidays. 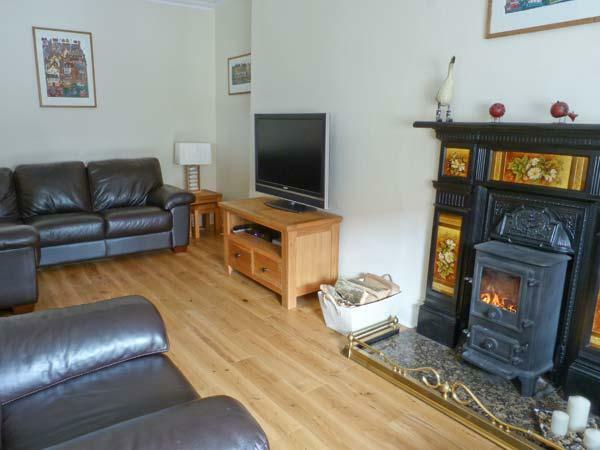 the cottage is fantastic and we felt very well.It is set up very comfortable and with lovingly details. We had found all what we needed. 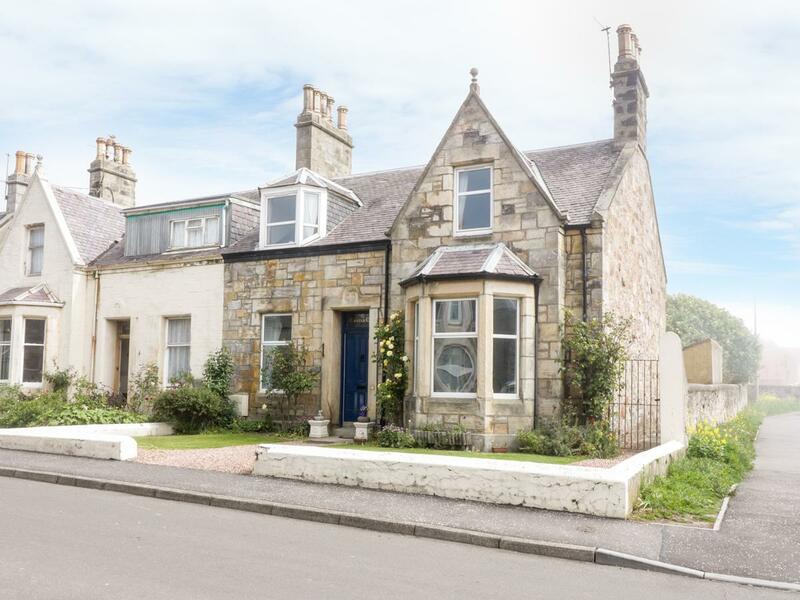 The cottage is near by Duloch and Inverkeithing.We visited St. Andrews, Edinburgh, Dunfermline and it's possible to go by train or bus. 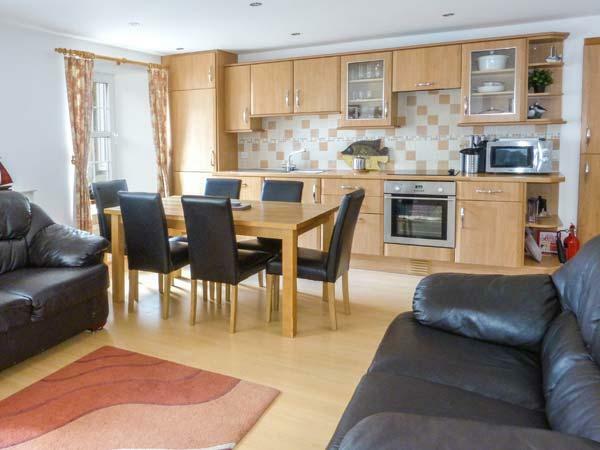 Rennyhill Farm Lodge is a self catering property by the coast in Anstruther, splendid for a beach holiday. Rennyhill Farm Lodge sleeps up to 3 and has 2 bedrooms and is splendid for relaxing with a beach nearby, Rennyhill Farm Lodge also welcomes pets. Nice cottage - clean and modern. Open plan livingroom with modern L shaped kitchen. Downstairs toilet and large cupboard which contained a washing machine. Stairs leading to a large bedroom with bathroom. Both bathroom and bedroom were very bright and light with velux windows, giving you a light airy loft. Furniture was modern and comfortable. Pull out bed beneath the main double bed suitable for a child. The modern sofa in living room downstairs was a sofa bed. TV/DVD with freeview. Handy for local shops and parks and pubs. 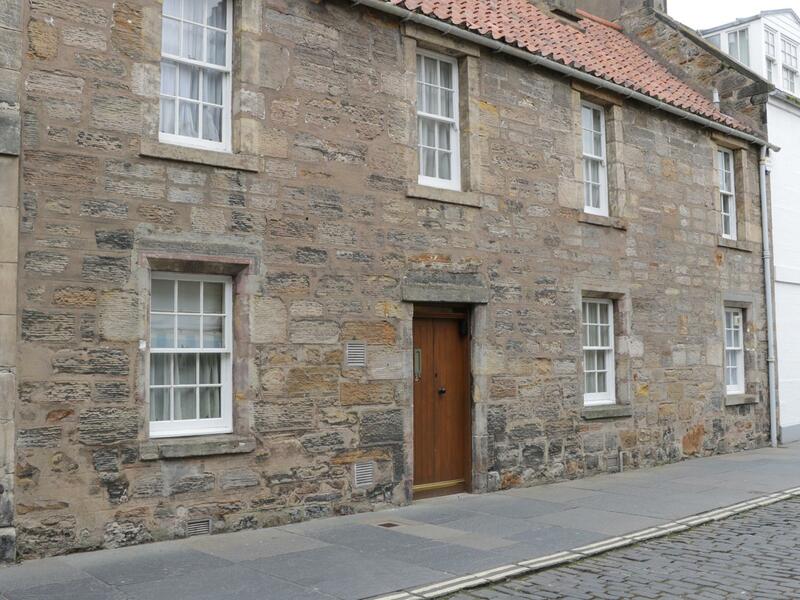 2 Cunninghame House in Culross is a pets welcome holiday property in Fife, admits pets and accommodates 4 guests. Having 2 bedrooms and 1 bathroom, also is non smoking and you can see reviews and details for this dogs welcome property in Culross here. 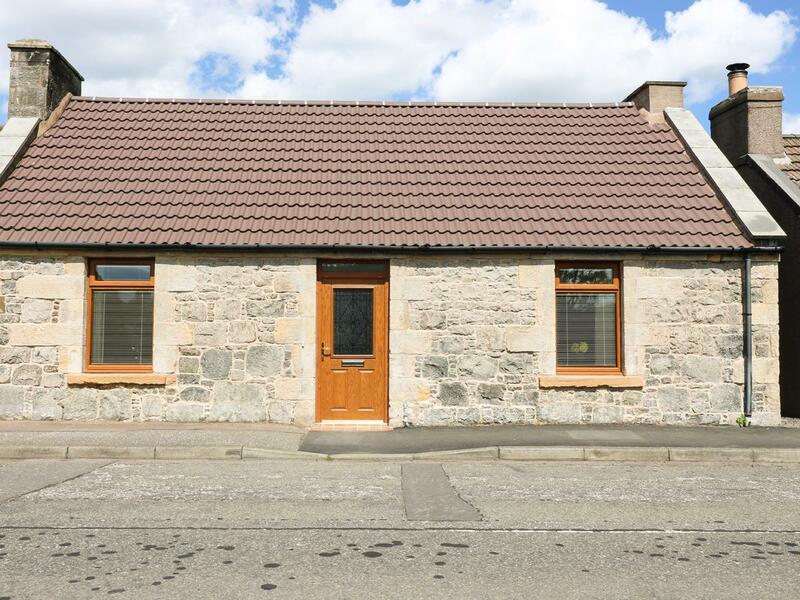 A pet friendly home in St Monans, accommodates 4 individuals with 2 bedrooms. 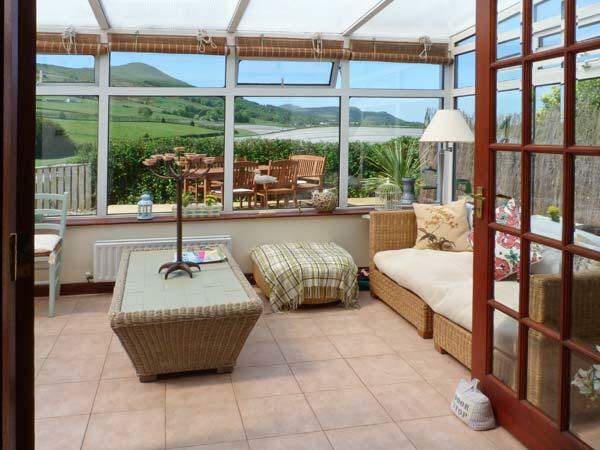 Ideal for family holidays with your dog, also is equipped with broadband and find information and reviews here. 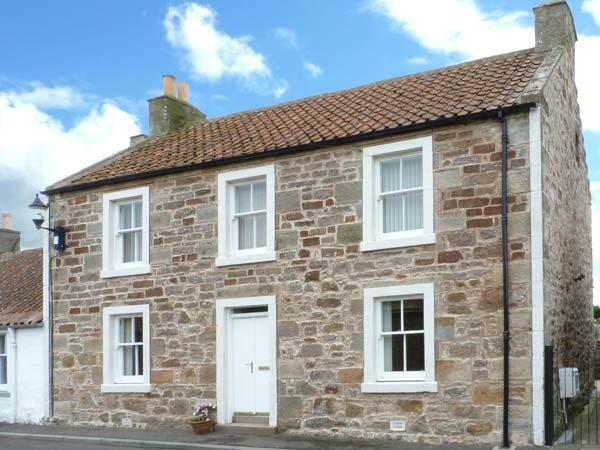 Mollys Hoose is a cottage near the sea in Crail, superb for family beach holidays. 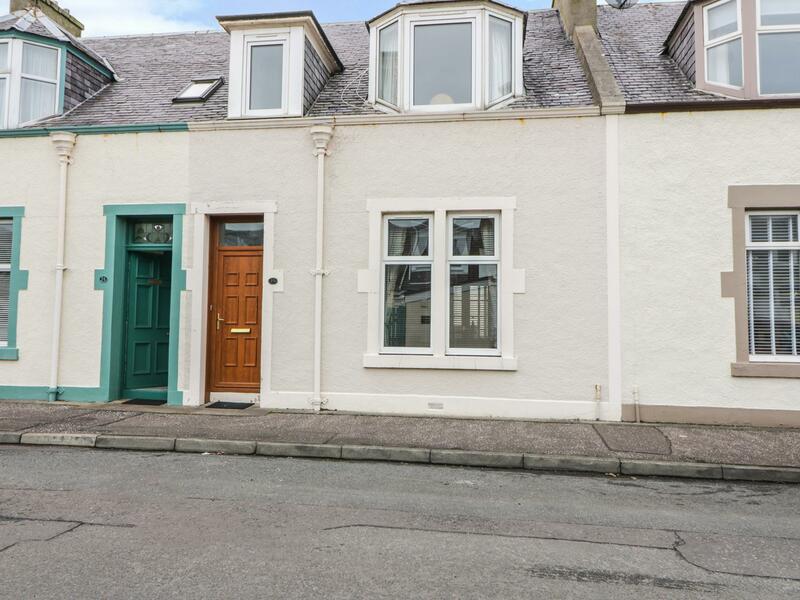 Mollys Hoose sleeps 5 and has 3 bedrooms and is outstanding for a fun family holiday by the coast, Mollys Hoose also does not accept dogs. 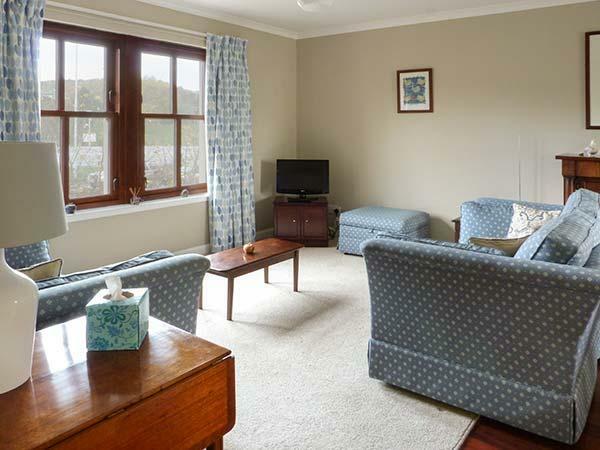 A pet friendly self catering cottage in Newburgh, Abbotshill House accommodates 8 individuals. Ideal for a break with your pet, read images and details here. 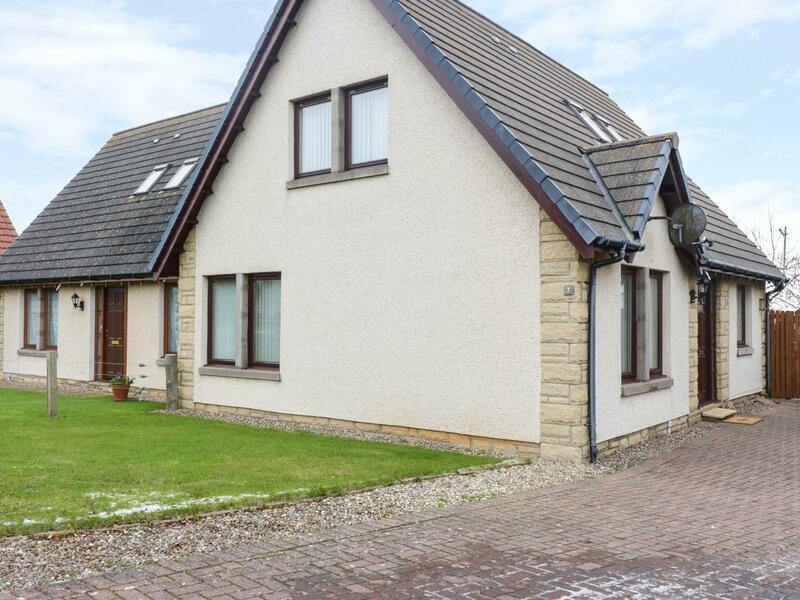 Suitable for 5 individuals in Cupar, Hot Tub Holidays is located in Fife and this holiday home does not take pets. 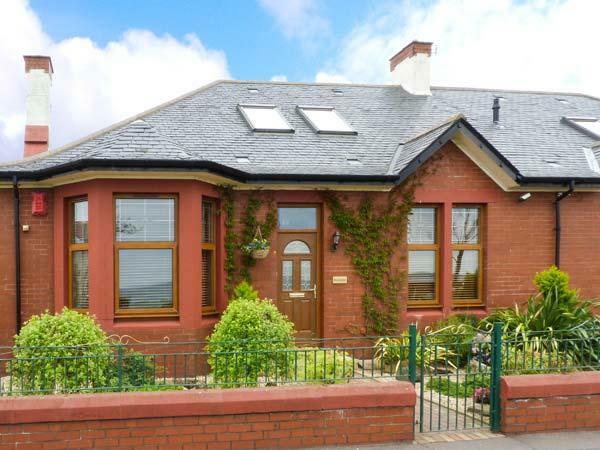 A dog friendly self catering property in Leven, Cardy Cottage accommodates 4 persons. Ideal for a break with your pet, find photos and information here. 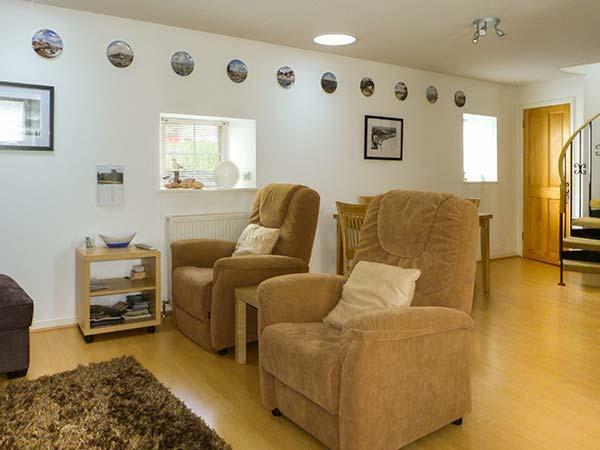 Seascape is positioned in Pittenweem and is a self catering holiday home in Fife that sleeps up to 7 persons and does not take dogs, see features here. 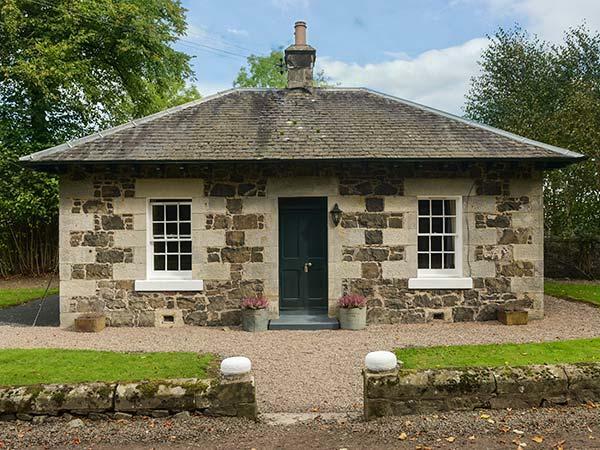 Newhill Farm Cottages in Fife is a considerable and sweeping cottage, Newhill Farm Cottages in Cupar caters for 14 guests and allows dogs. 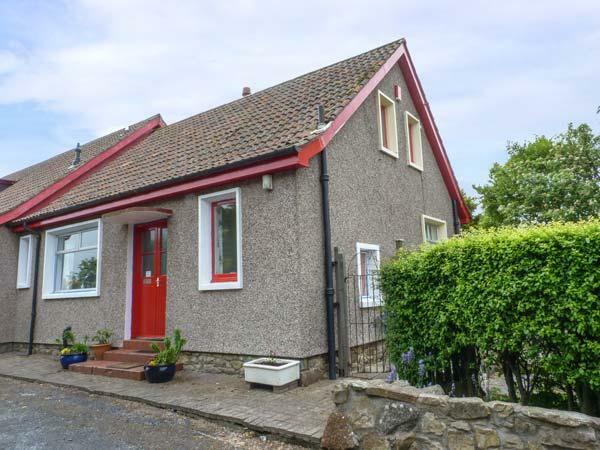 Eden Holiday Cottage is positioned in St Andrews and is a holiday let in Fife that welcomes up to 4 guests and does not accept dogs, find highlights here. 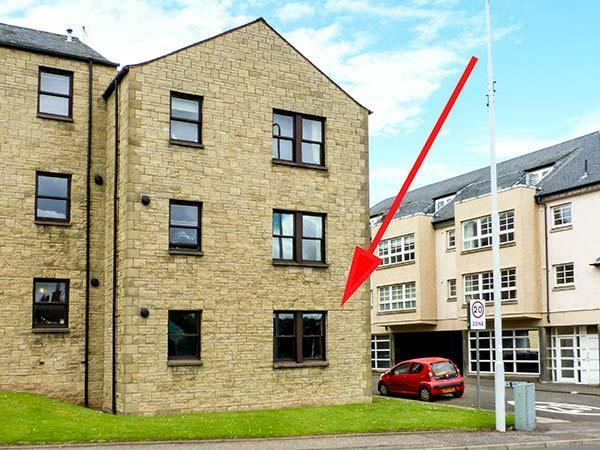 A holiday let that is pefect for relaxing holidays by the beach, The Kate Kennedy Apartment in Fife welcomes 5 individuals and is a 2 bedroom property for a beach holiday in St Andrews and with pictures and prices here. 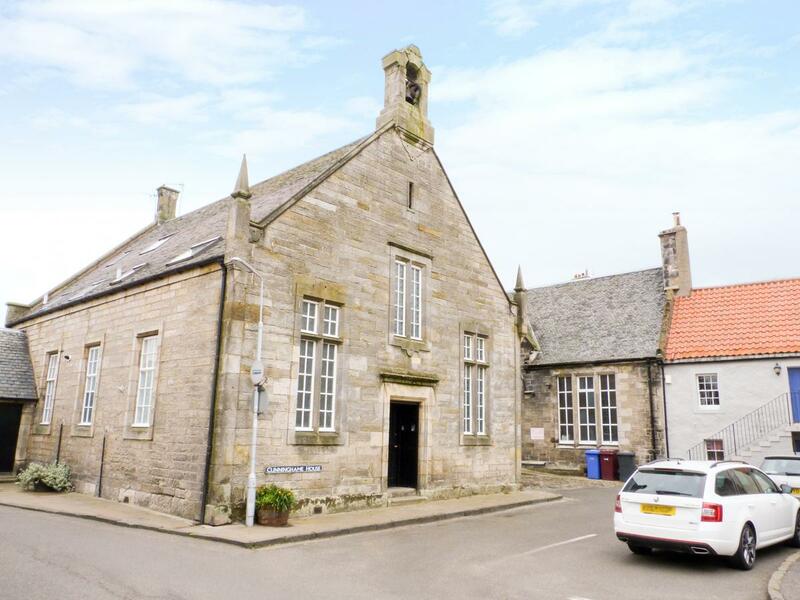 A 3 bedroomed self catering property in St Andrews, 23 Market Street is non smoking and is a child friendly property, read photos and information for 23 Market Street here.